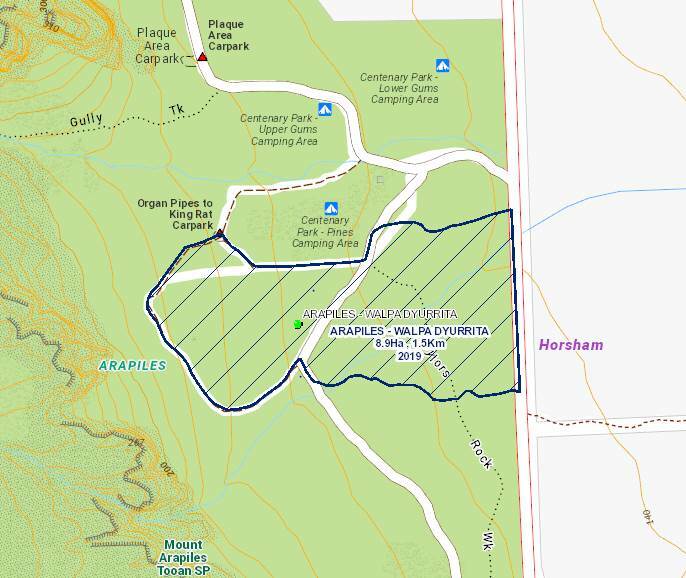 Forest Fire Management Victoria advise a planned burn will be carried out at Arapiles – Walpa Dyurrita – tomorrow (Thursday), weather conditions permitting. This burn should be completed between midday and 6pm on Thursday 4th April 2019. 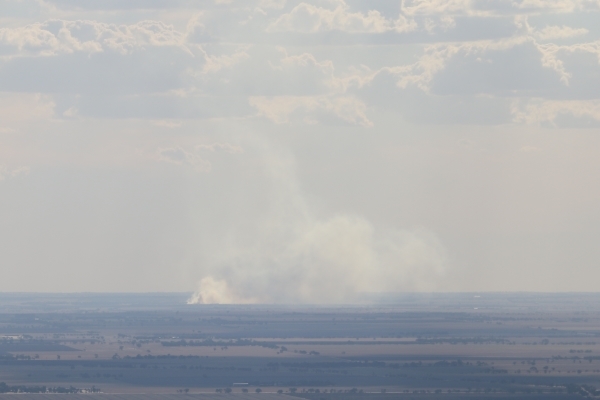 The burn objective is to use traditional owner techniques to provide conditions for the establishment of native grasses in densities at least double than present within 3 years of annual burning. This will be a small burn - less than a hectare in size - and will be around key assets around the Centenary Park Camping and Picnic Area.